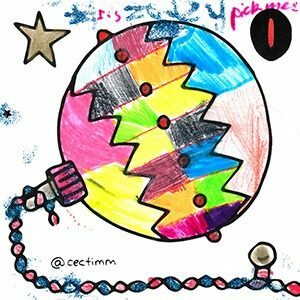 Colouring 4 Christmas – Get creative this Christmas! 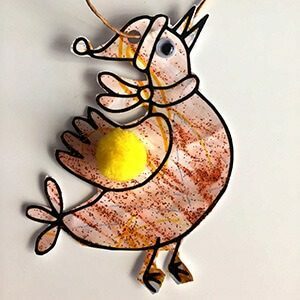 Give cards that are a little bit different... colour them in and share the love! 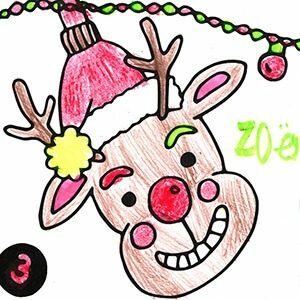 Colouring 4 Christmas is a fun and exciting way to keep the kids busy this Christmas. With kids being glued to screens most of the day it can be a struggle to get them to do anything else… put away the screens for a moment and get out the textas, pencils and crayons and get your kids to colour-in. 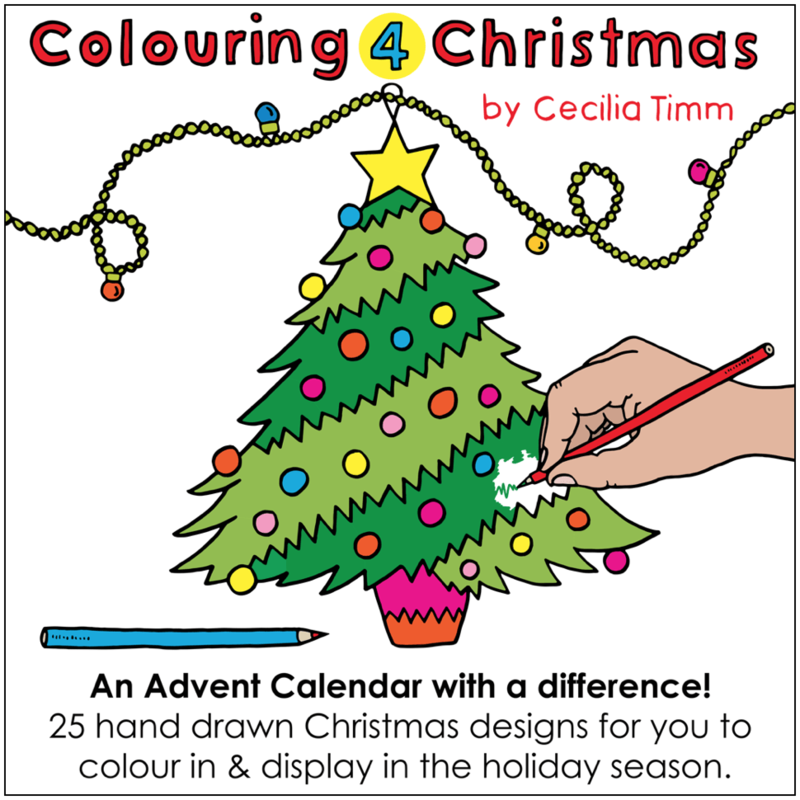 Order Colouring 4 Christmas today! 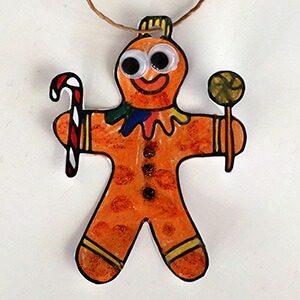 These artist designed unique cards are a great way to personalise your Christmas greetings this festive season. Share the love with a card that’s just that little bit different! Designed + Printed in Australia. 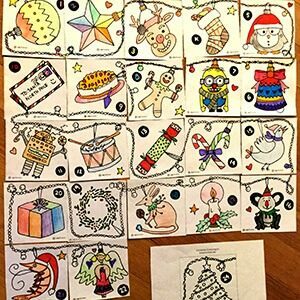 This awesome Advent Calendar encourages creativity and helps build your kids imagination for Christmas! Have fun bringing these drawings to life with pencils, crayons, textas or let your imagination run wild. 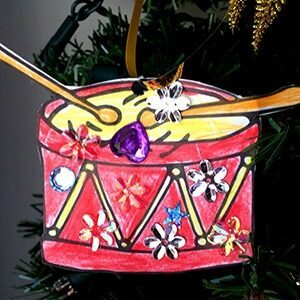 You can even cut them out and hang them on the tree. Each packet contains 25 colouring-in sheets. Grab your Advent Calendar NOW!